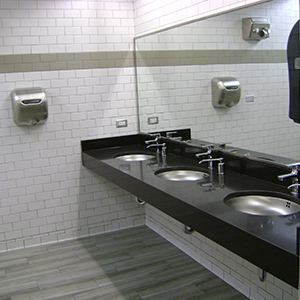 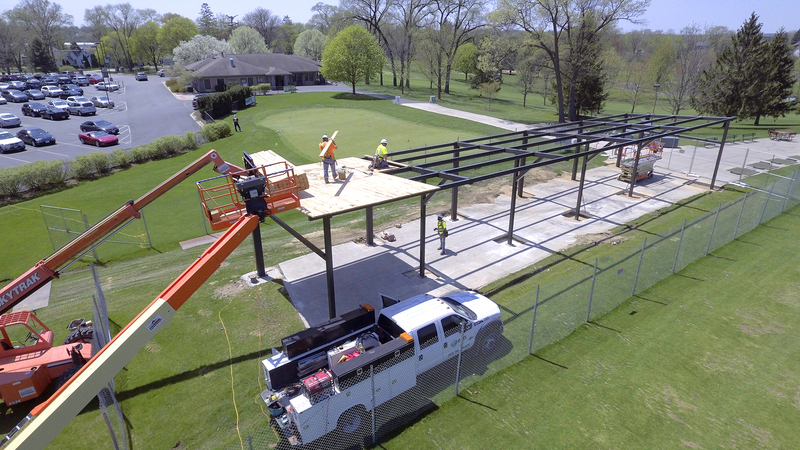 The project at the Downers Grove Golf Club is complete. 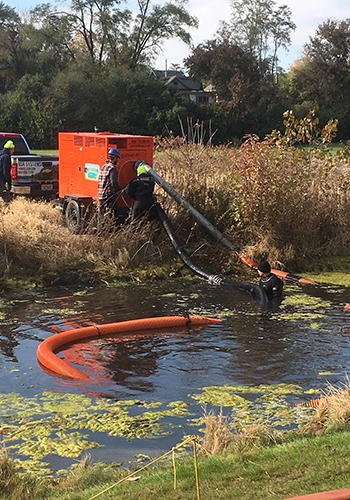 Two to three feet of accumulated sediment was removed from within the two "canal" ponds located on Holes #2 and #3, restoring them to their original depths and improving the condition of the ponds. 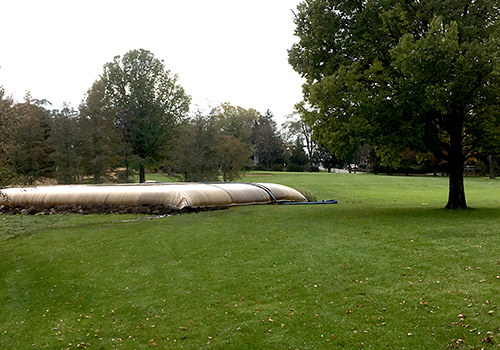 We will also removing sediment from around the irrigation intake pipe in the large pond on Hole #9. 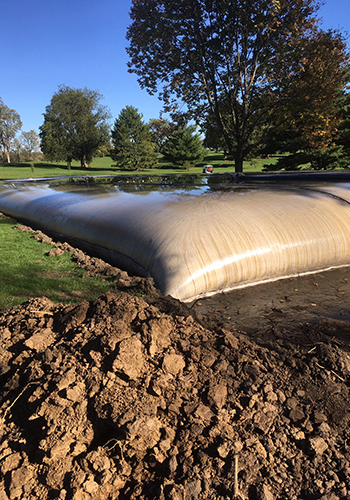 Large bags will store sediment from the ponds while it dries and then the material will be graded and seeded next season. 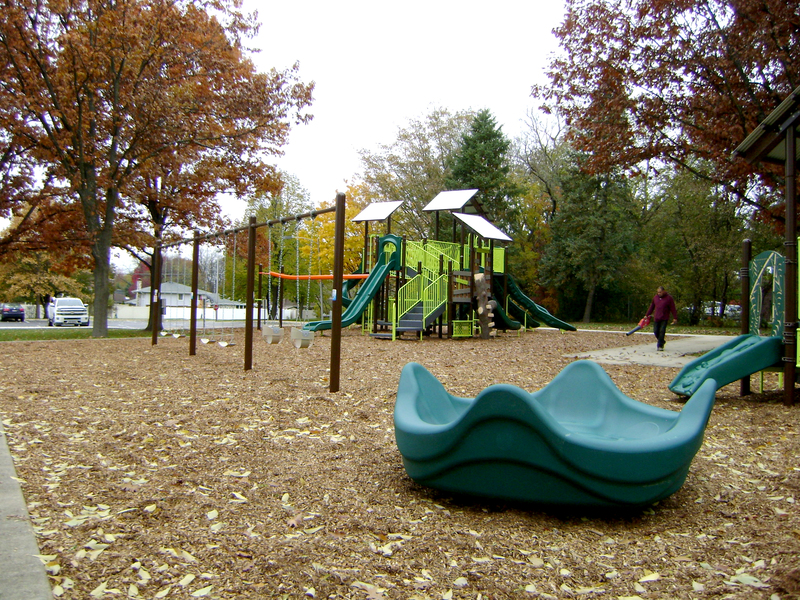 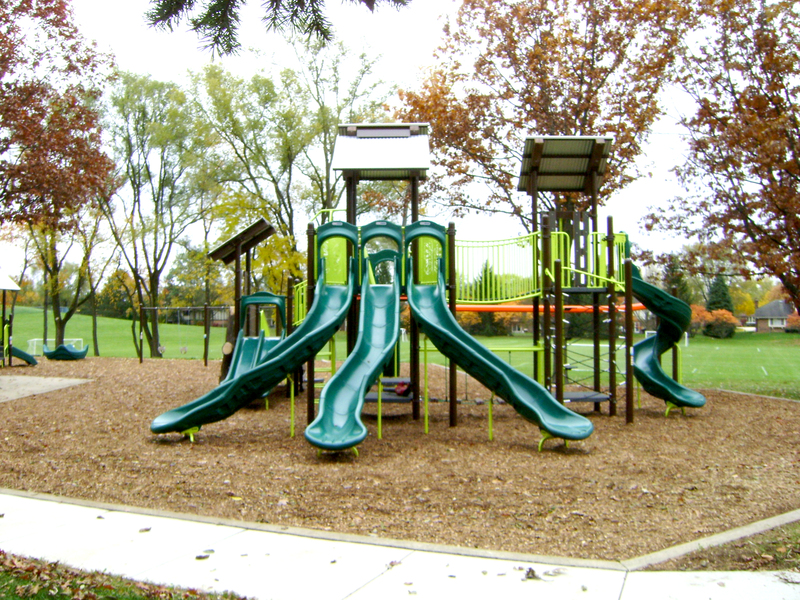 This playground at O'Brien Park has been renovated as part of the Downers Grove Park District's annual Capital Improvement Program. 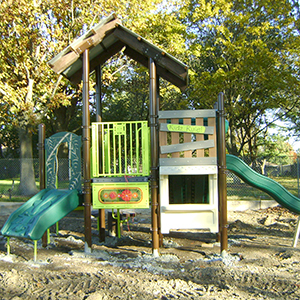 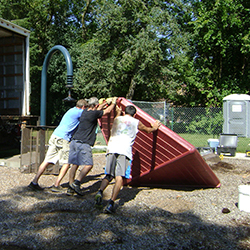 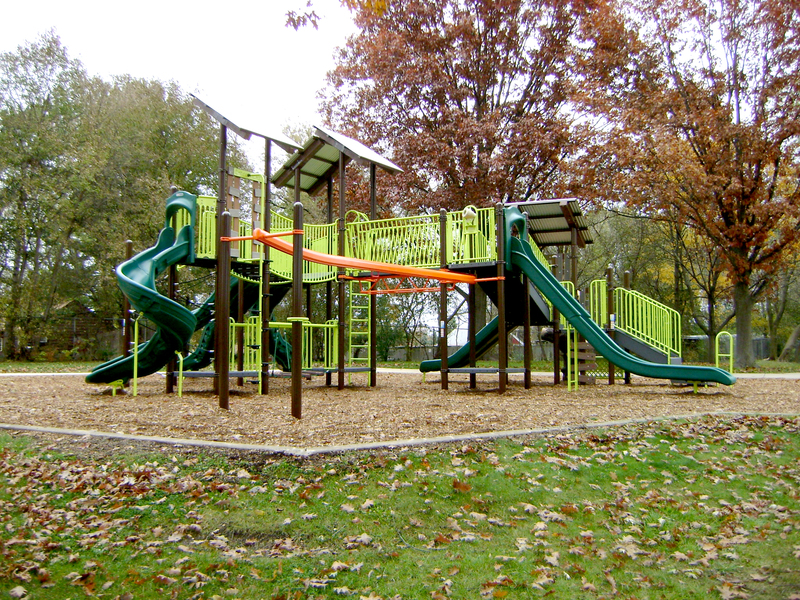 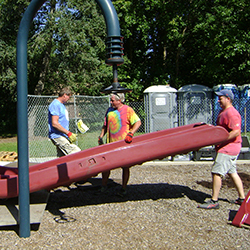 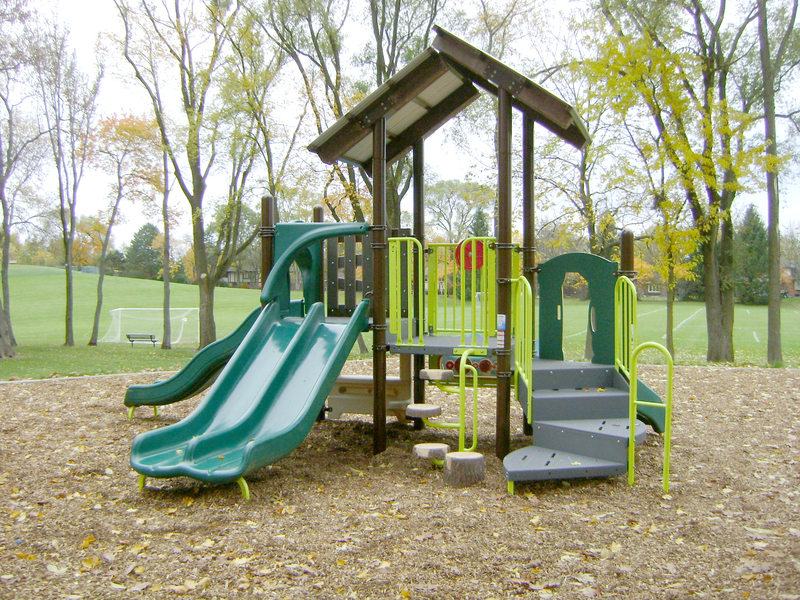 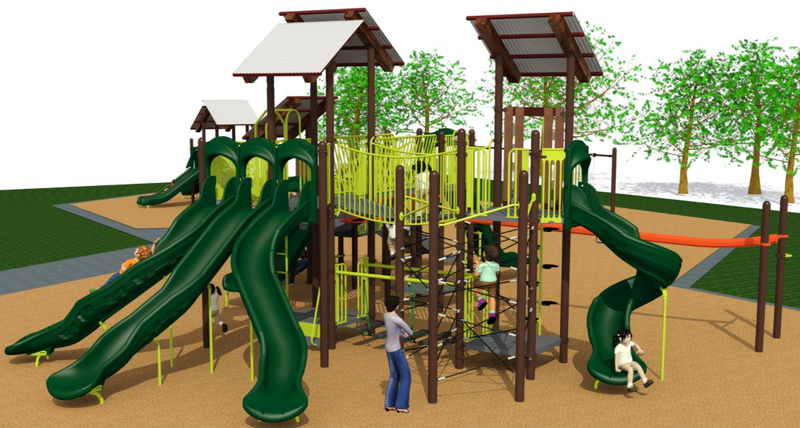 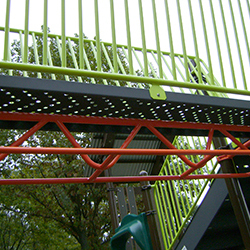 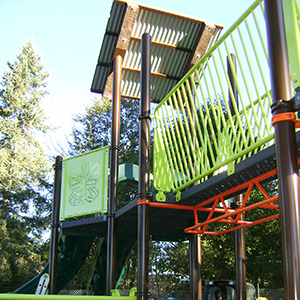 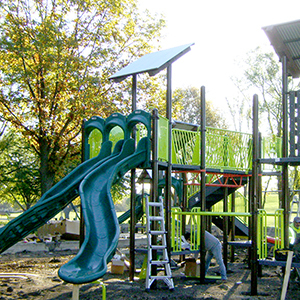 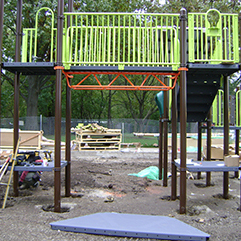 Project Description: Remove and replace all existing play equipment and safety surfacing. 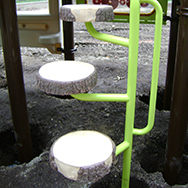 Parts from the old playground at O'Brien Park have been donated to Kids Around the World. 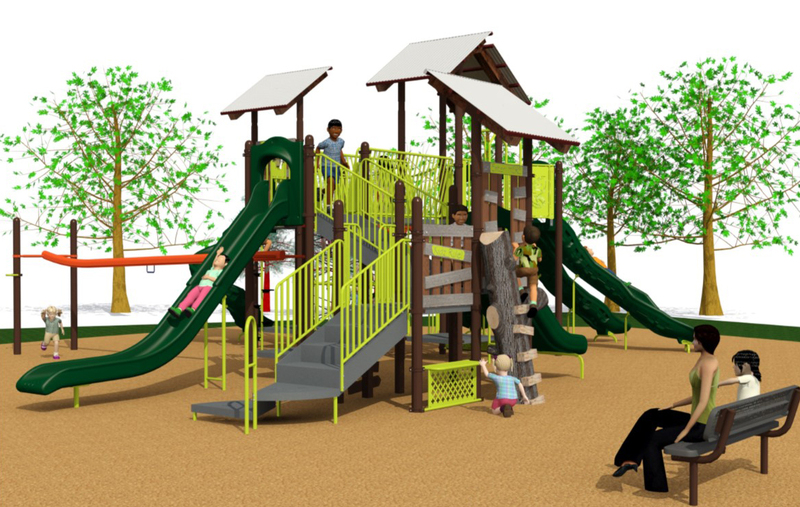 Kids Around the World is a registered 501(c)(3) non-profit organization and will use the parts in refurbished playgrounds in other countries. 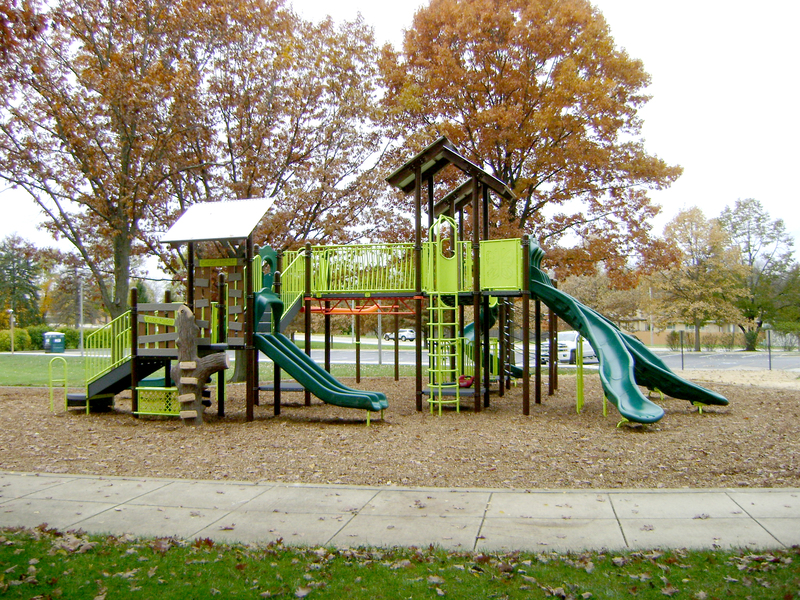 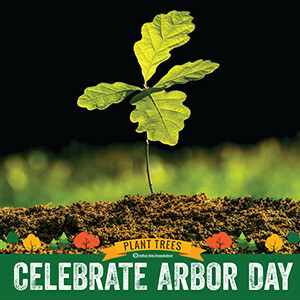 Learn more at https://www.katw.net/. 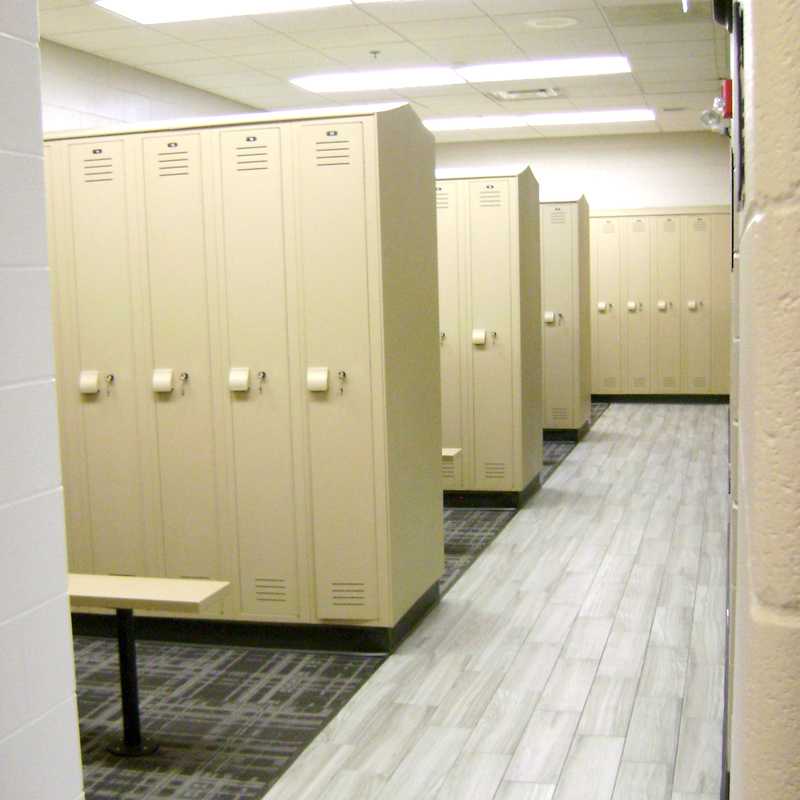 The renovation of the locker rooms at 4500 Fitness is now complete and open for use! 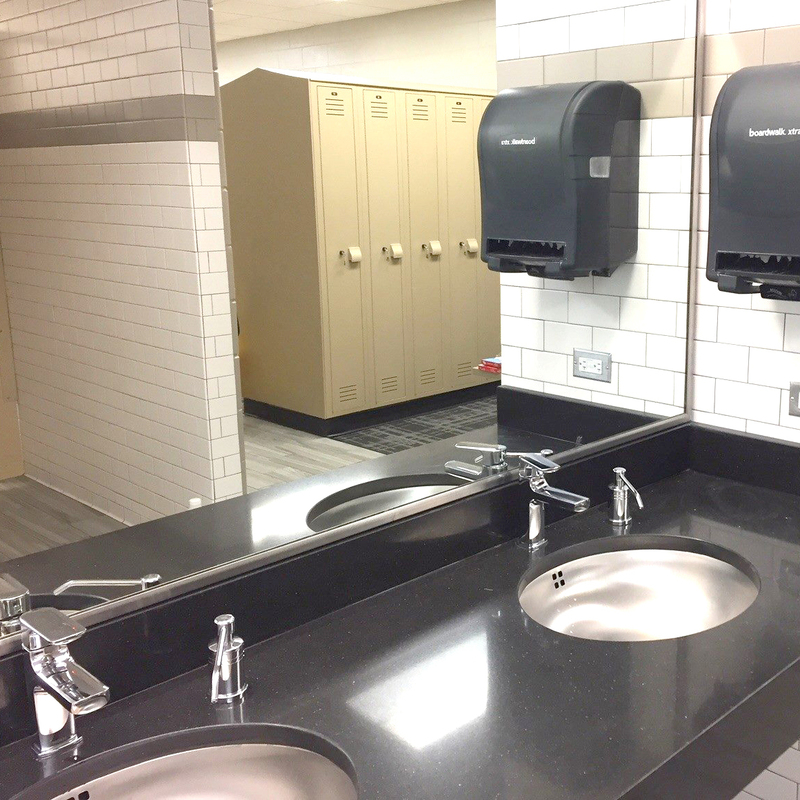 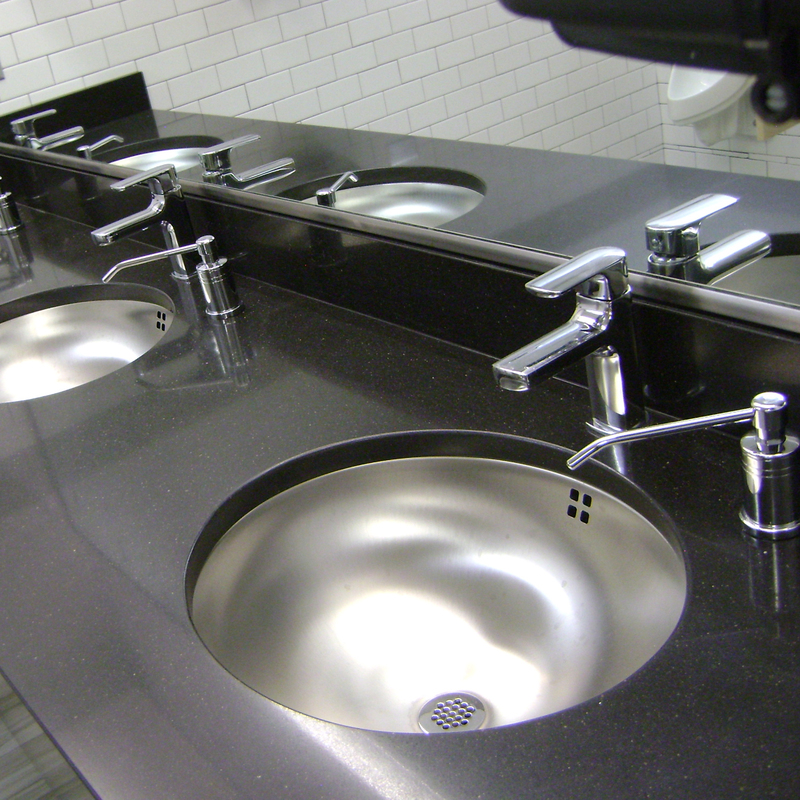 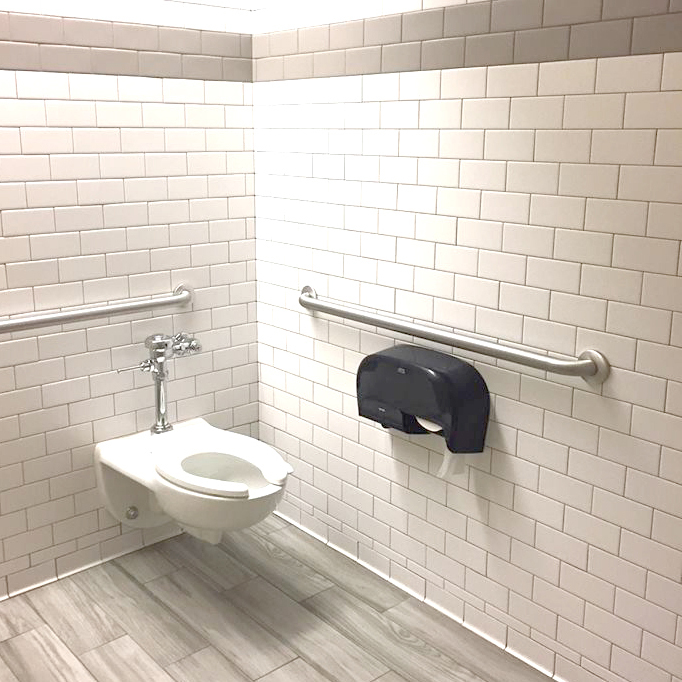 Improvements include the installation of new wall and floor tile, fresh carpeting in locker areas and new quartz countertops and fixtures. 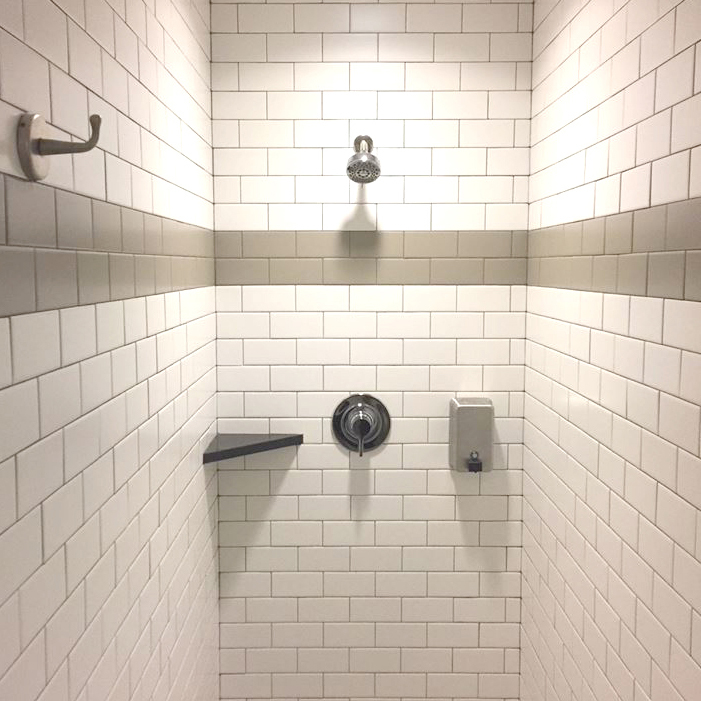 Thank you to our members for your patience during the renovation of the Fitness Center locker rooms. 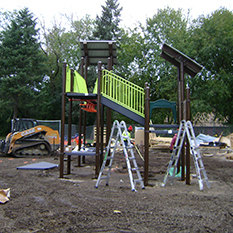 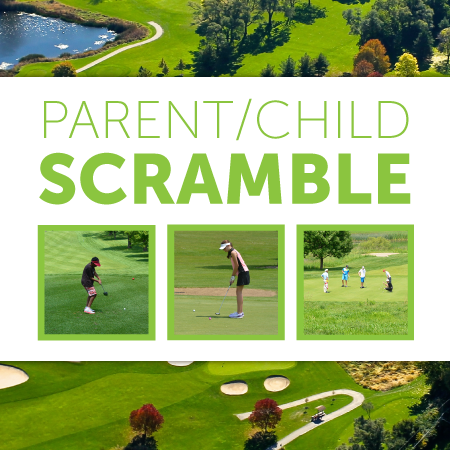 The District is excited to offer this renovated amenity and hope members enjoy the final result! 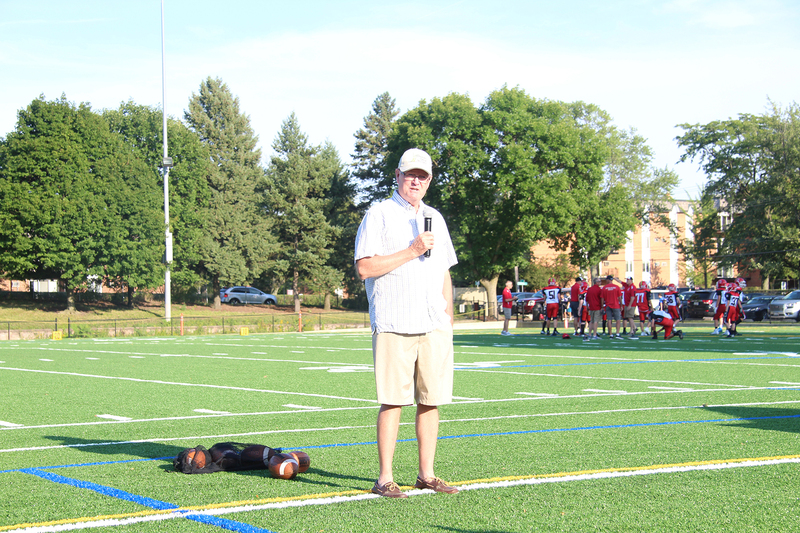 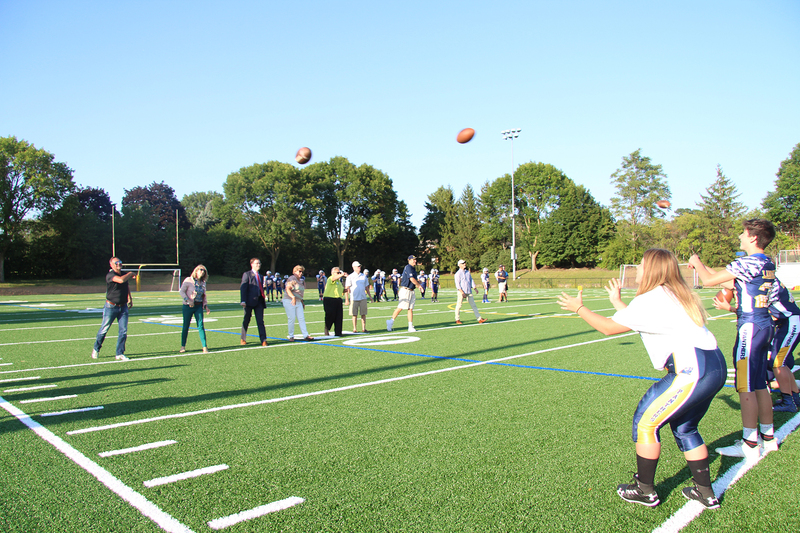 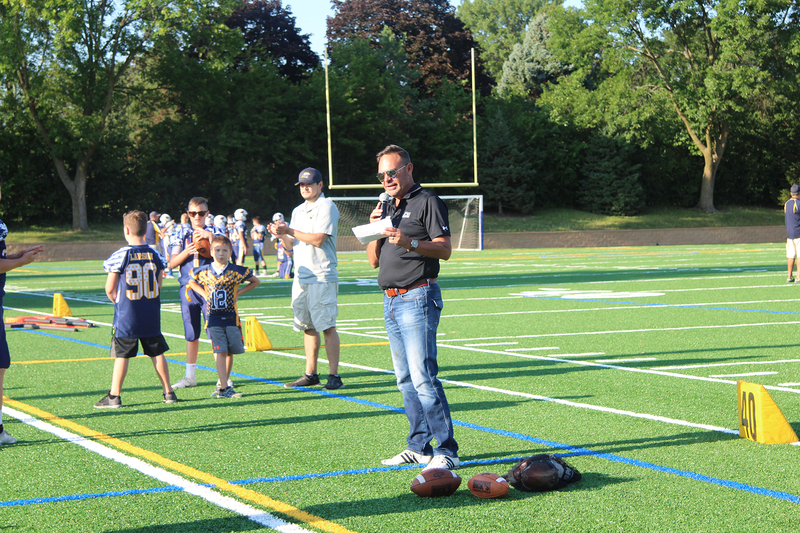 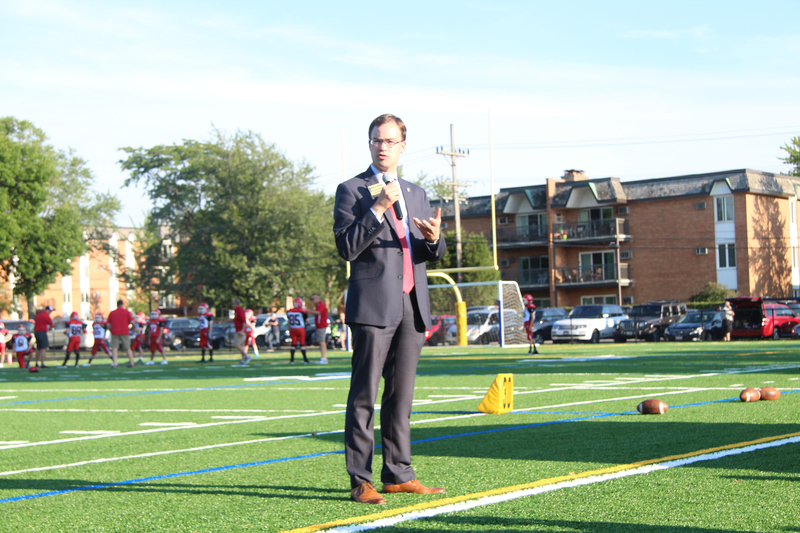 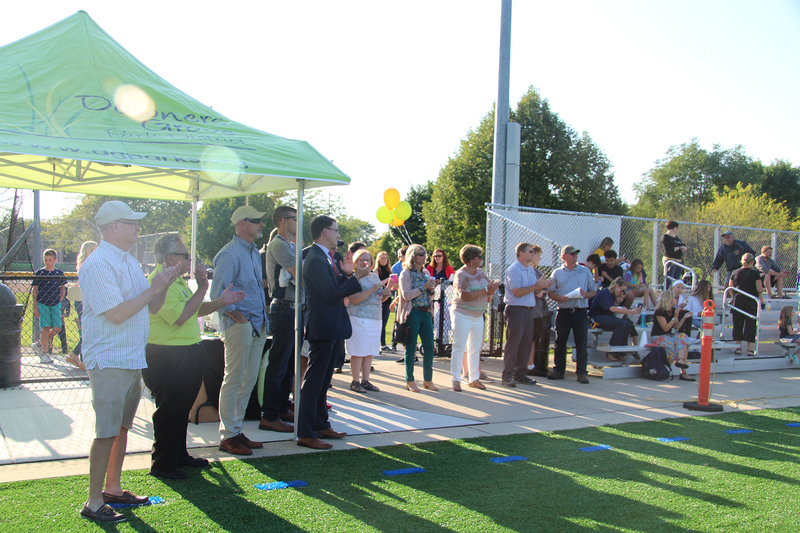 A grand opening celebration of the new synthetic turf at Doerhoefer Park was held on Thursday, Aug. 30. 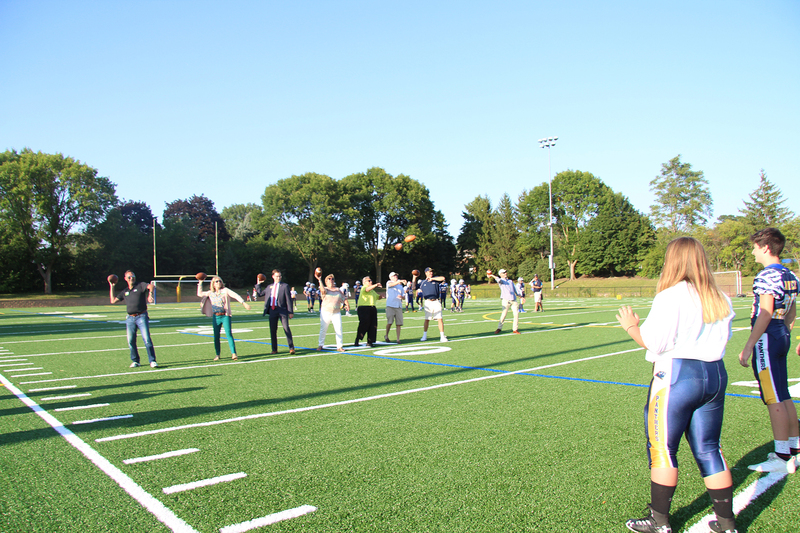 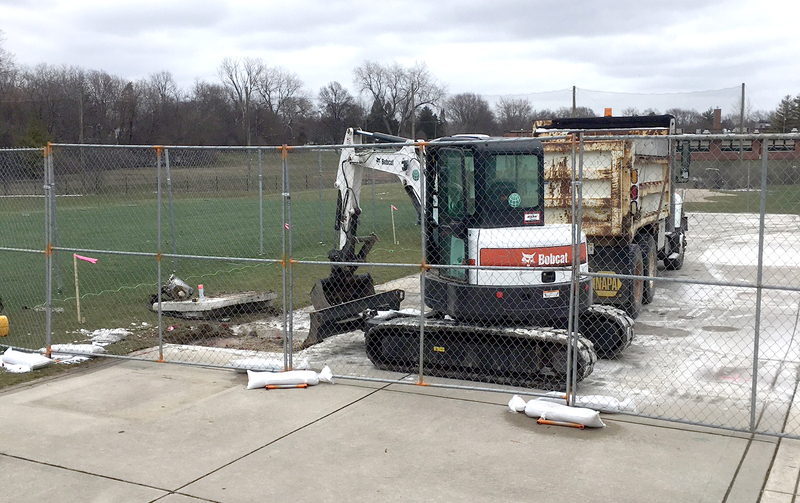 The existing synthetic turf field was installed in 2006 and after 12 years of use was due to be replaced. 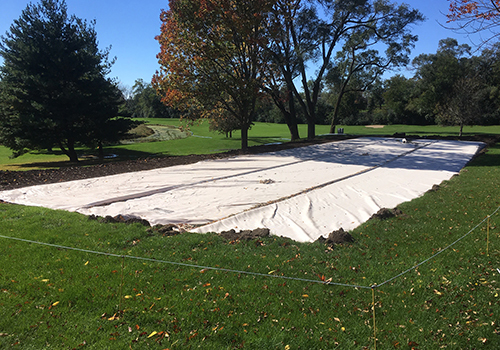 Existing turf and rubber infill was removed and replaced. 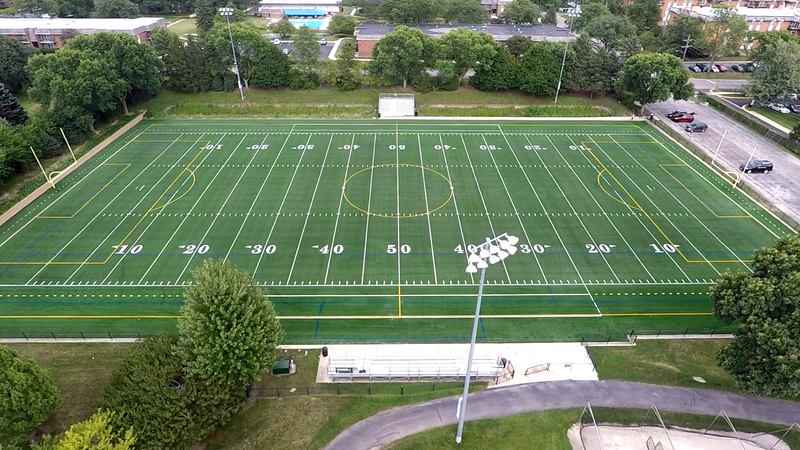 New infill features "CoolPlay" technology, anticipated to reduce field temperatures by up to 30 degrees. 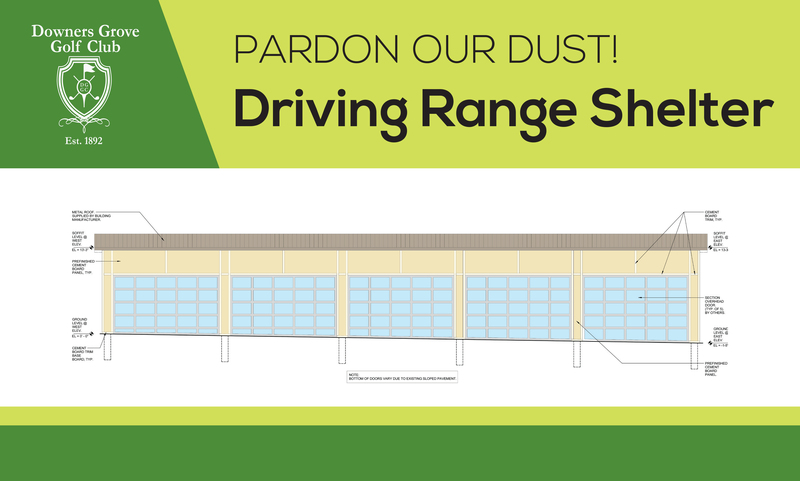 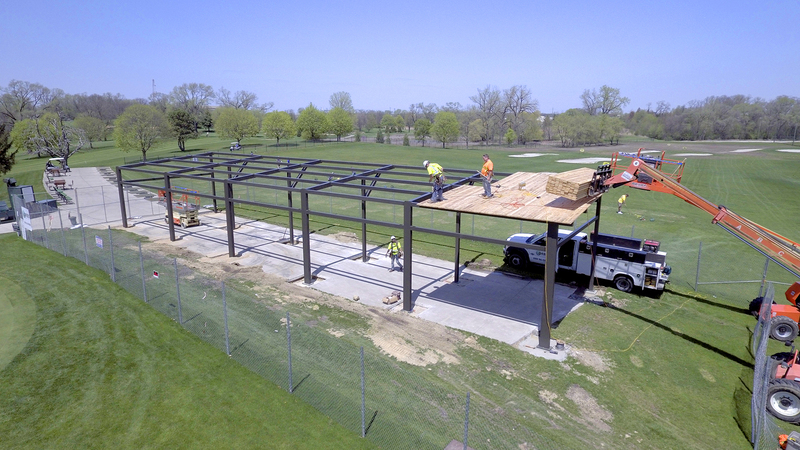 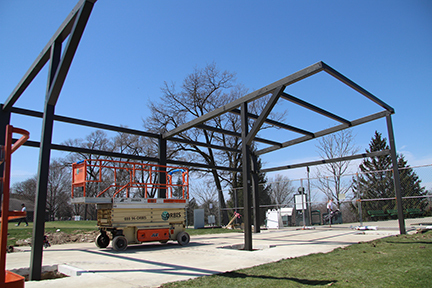 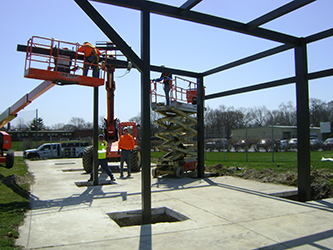 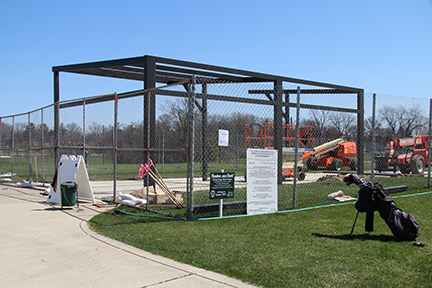 Construction is now complete at the new driving range shelter at the Downers Grove Golf Club. 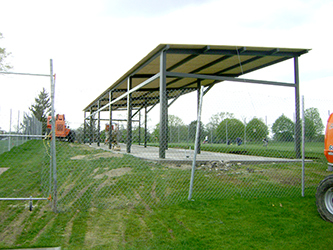 20 solar roof panels offset the cost of the range shelter lights and heaters. 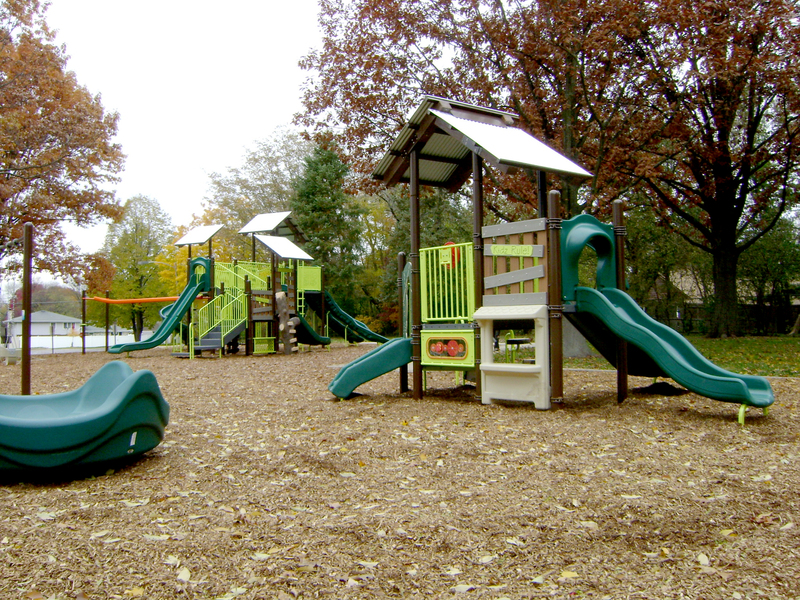 The solar panels do not power the lights and heaters directly, but rather they add energy back to the electrical grid, which results in credits that are applied to our electrical usage. 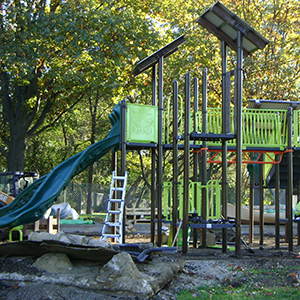 The 20-panel installation can be expanded in the future if it is determined that additional solar energy is needed to offset actual electrical usage. 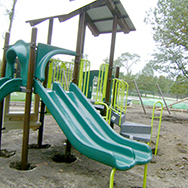 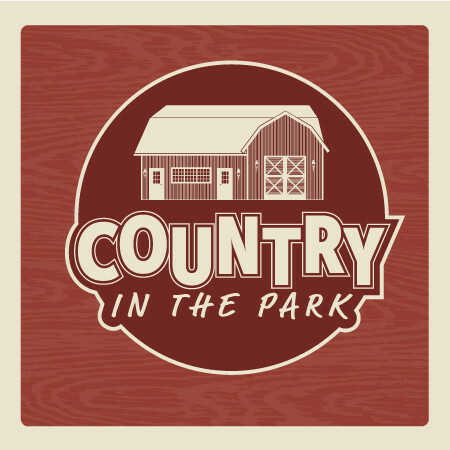 Completed in April, the Downers Grove Park District renovated the existing water lines at Mar-Duke Farm. 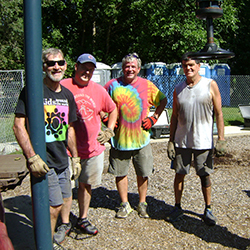 The renovation replaced six existing hydrants and connected the hydrants on the south side of the drive to newer water service on the north of the drive. 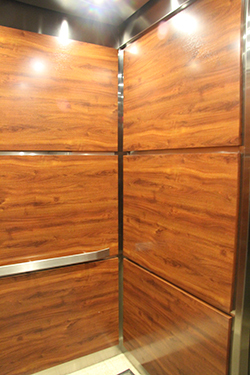 Completed in February, functional and aesthetic improvements have been made to the elevator at the Lincoln Center to provide a more enjoyable ride that is safer, smoother and faster.